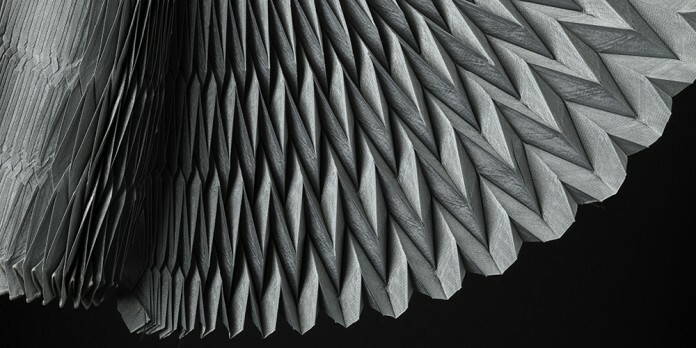 Renowned as a ‘weaver of new ideas’, Reiko Sudo is Co-founder, current CEO and Design Director of Nuno Corporation of Tokyo, universally recognised as one of the world’s most innovative textile companies. 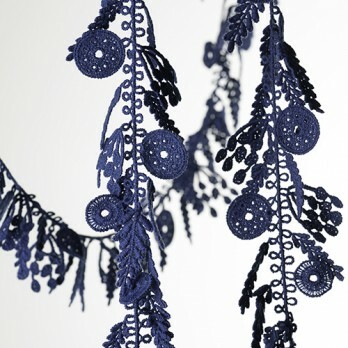 Nuno takes the techniques, materials and aesthetics of traditional textiles and re-interprets them with cutting-edge technologies. 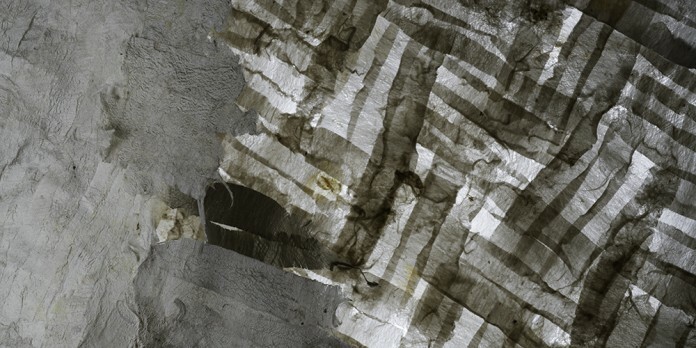 Reiko and her design team, together with the company’s skilled weavers and dyers, have greatly broadened the parameters of contemporary design in the textile industry, experimenting with an eclectic array of materials, ranging from silk, cotton and polyester to hand-made paper and aluminium, alongside finishing methods that include salt-shrinking, rust-dyeing and caustic burning. 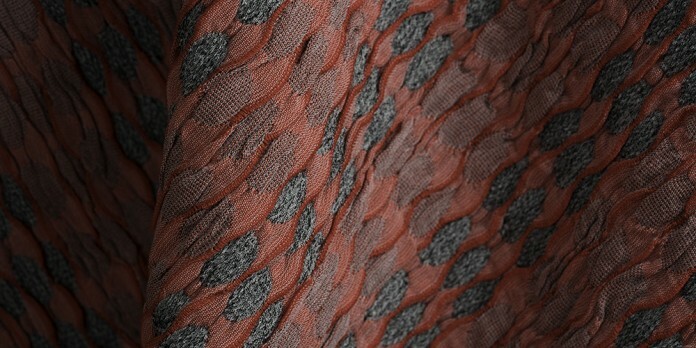 The results are distinctive, intriguing and indisputably remarkable textiles. Reiko has also taught at Musashino Art University and at Tokyo Zokei University, being appointed a professor there in 2007. In 2005, she was awarded an honorary master’s degree from the University for the Creative Arts, Surrey, UK. 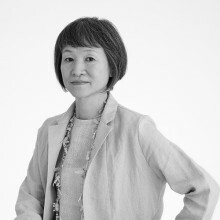 She has been the recipient of the Roscoe Award from the Japan Interior Designers Association and the prestigious Mainichi Design Award. 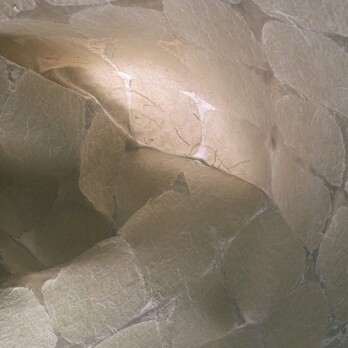 Reiko has participated in numerous exhibitions worldwide and has been the focus of exhibitions in Japan, Iceland, the UK and USA, including “Structure and Surface” at the New York Museum of Modern Art (1998) and “Reiko Sudo and NUNO: Sense and Skill” at the Kyoto Art Center. Her works are represented in the permanent collections of many institutions, including The Museum of Modern Art, New York; the Victoria & Albert Museum, London; and the Tokyo National Museum of Modern Art and Craft Gallery. In print, Reiko has published six volumes of the beautifully designed Nuno Nuno Book series.